SUMMIT TWSP RANCH - This cute 2BR/2BA ranch home is located across the street from Jackson Community College & The Potter Center. Owned by the same family for over 40 years, this charming home offers a superb location & has great potential for the new owners. With some cosmetic updating and a little DIY, this home could be transformed into a modern beauty. 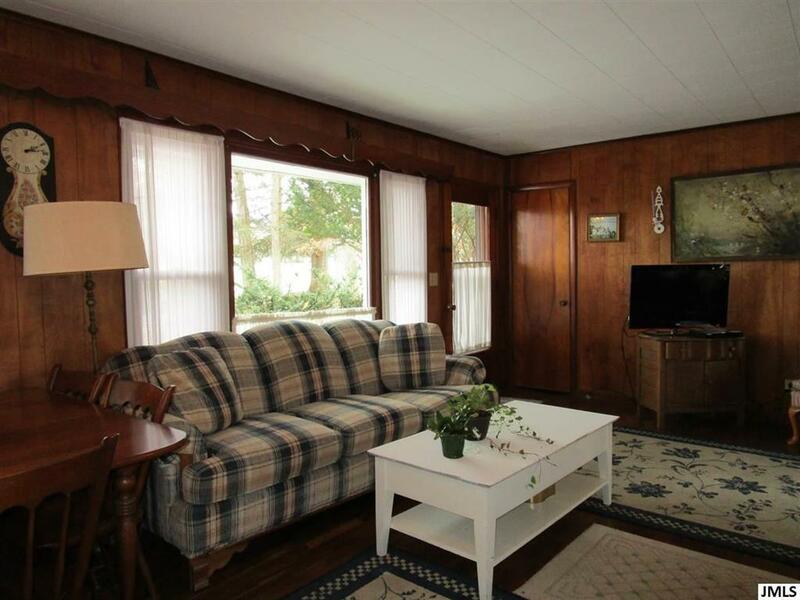 Solid hardwood floors and a wall of windows grace the living & dining room. 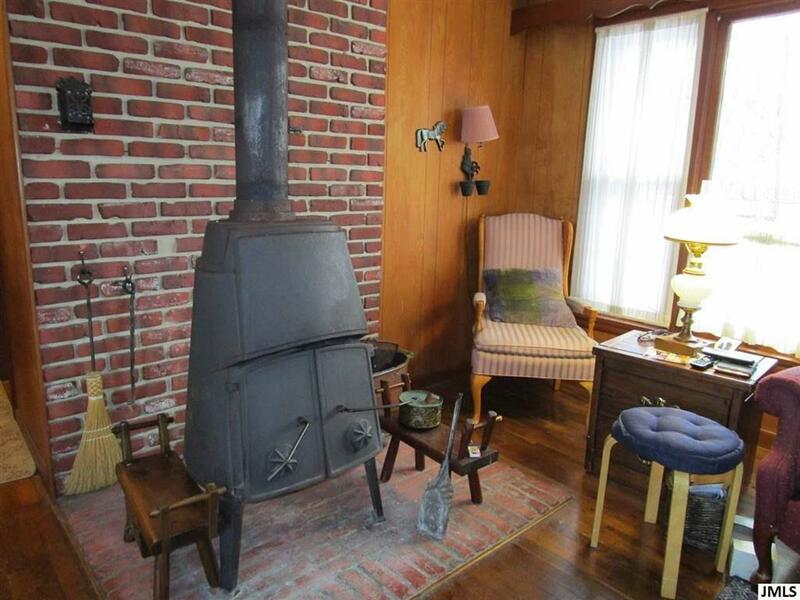 A cozy nook off the living room has a wood burning stove & windows that overlook the wooded back yard. Many updates have already been done such as a newer high efficiency furnace, 2 new sump pumps in the basement, electrical updates, new well pump, water softener & repainted exterior. The full basement could be finished if desired, giving the new owners additional living & storage space. 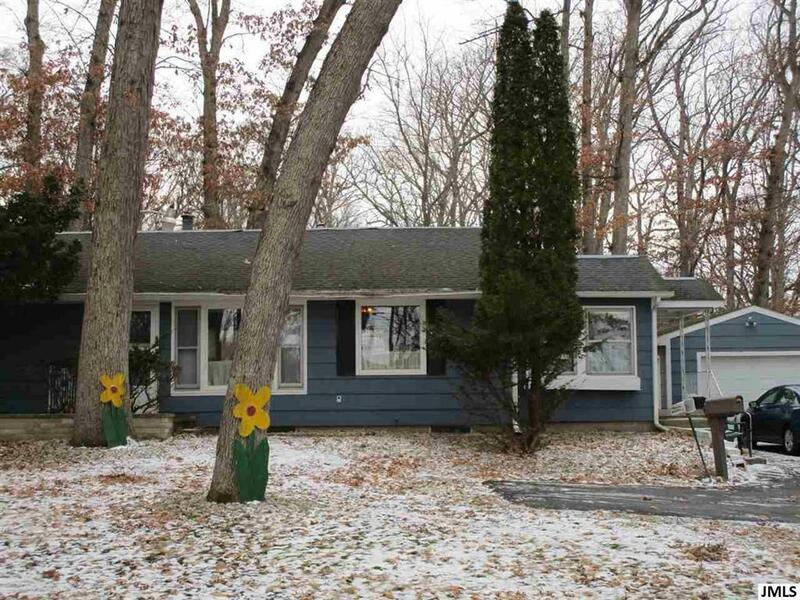 Home is nestled among mature trees on a 1/2 acre lot with a one car garage. 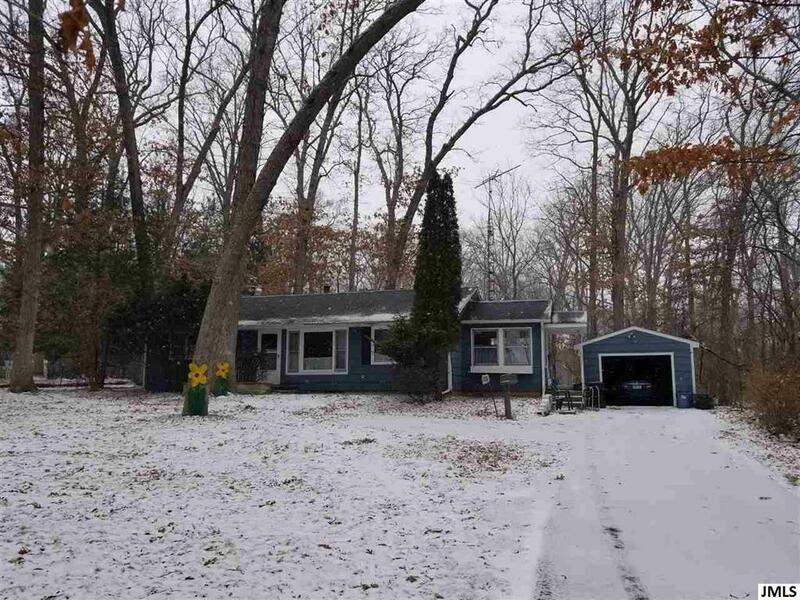 Come to see this charming home soon & take advantage of all of the potential it has to offer. IDX provided courtesy of Realcomp II Ltd., via Key Realty One and Jackson Area AOR MLS, ©2019 Realcomp II Ltd. Shareholders.